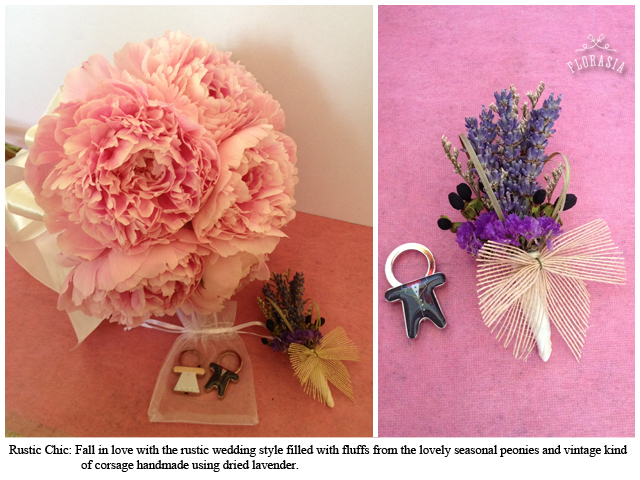 Customised floral and plant gifts for every little moment. 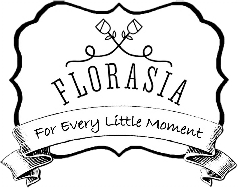 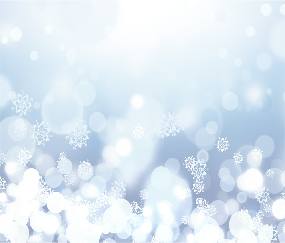 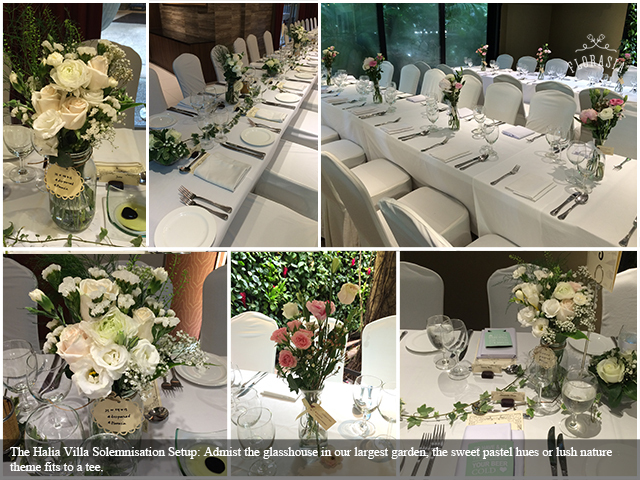 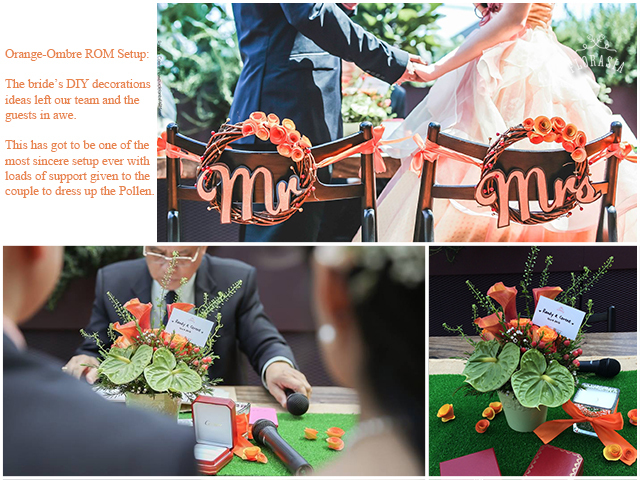 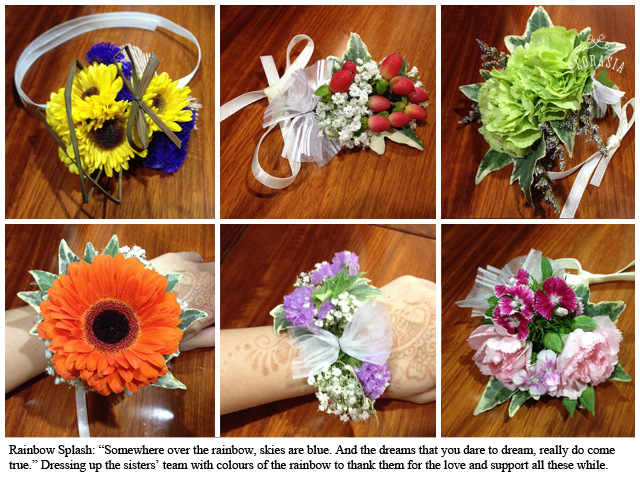 Singapore registered freelance florist providing flower bouquets and arrangement catered to your theme; be it birthdays to weddings or simply because. 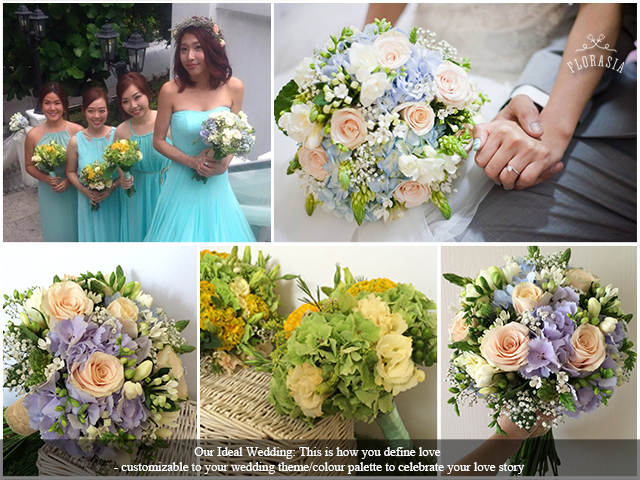 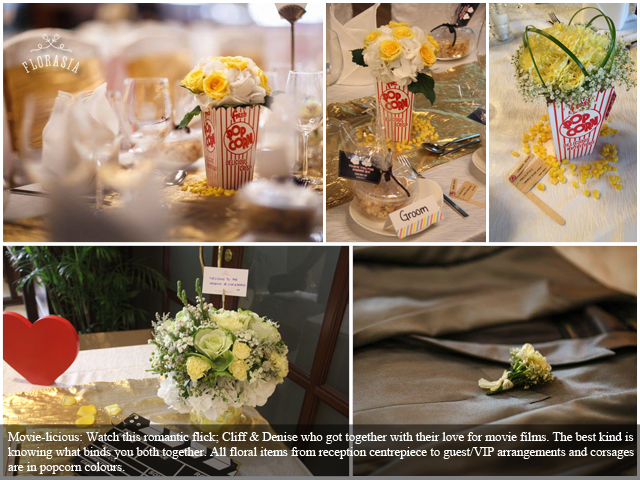 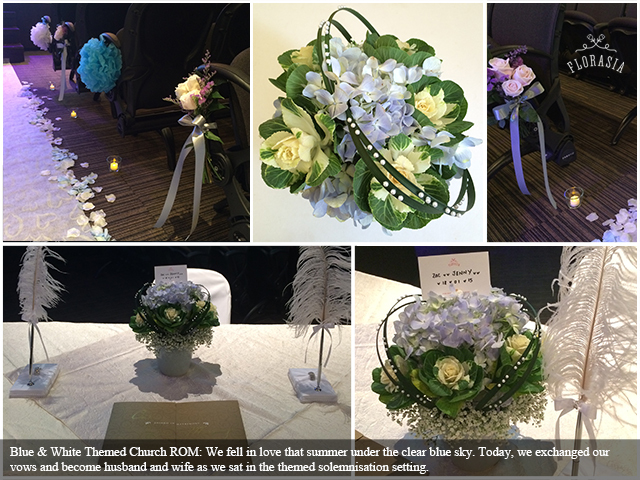 Be it fresh or artificial silk flowers customised to your theme for your big day, contact us for a quotation at sales@florasia.sg. 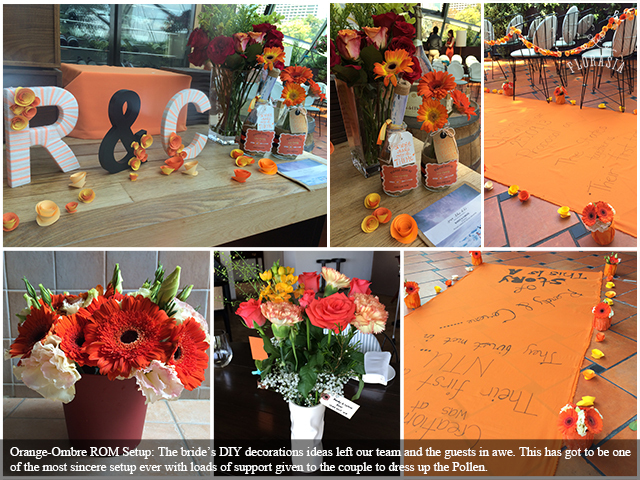 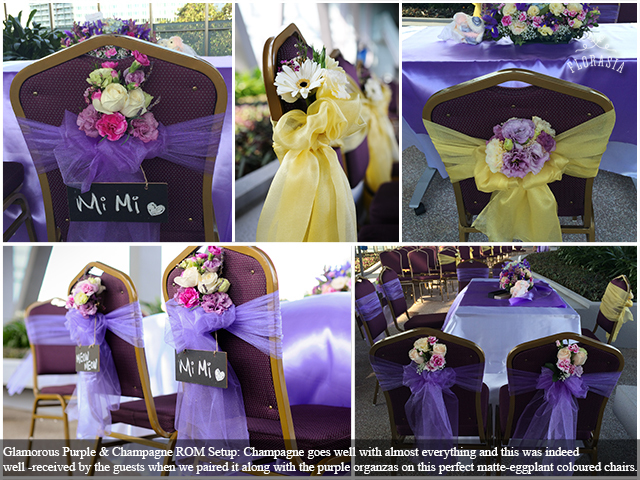 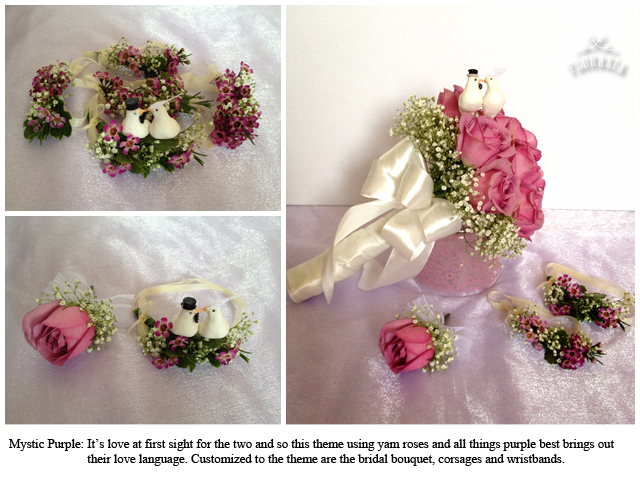 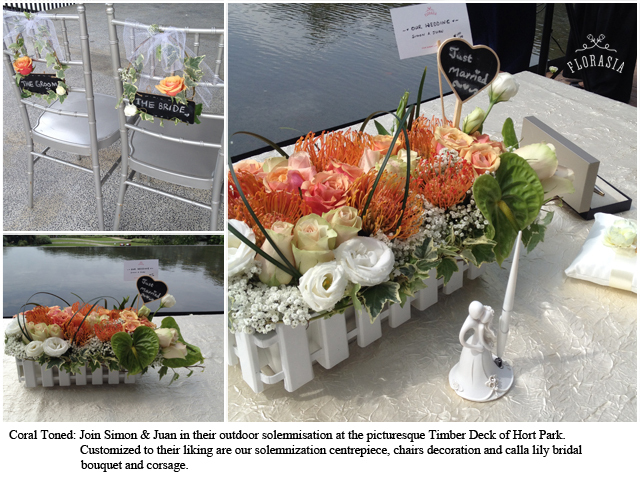 Kindly allow at least one week in advance to engage in our wedding decoration services.